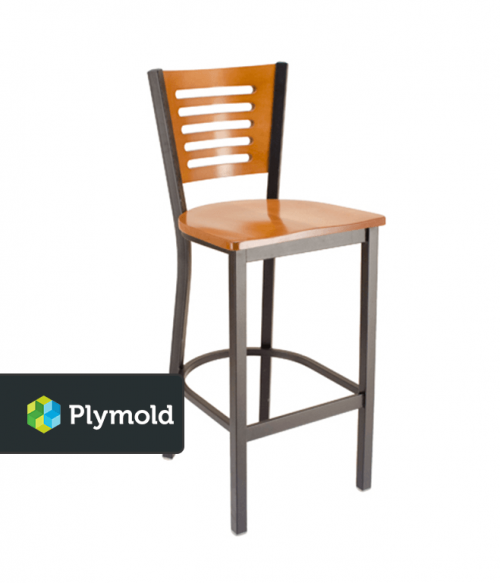 Chairs and barstools are a fast way to expand your seating options when you want to create a specific look. Even though this is technically facility furniture, you’ll discover that many of the styles available today at Factory Equipment harken to the familiar designs that you’ll find at home. 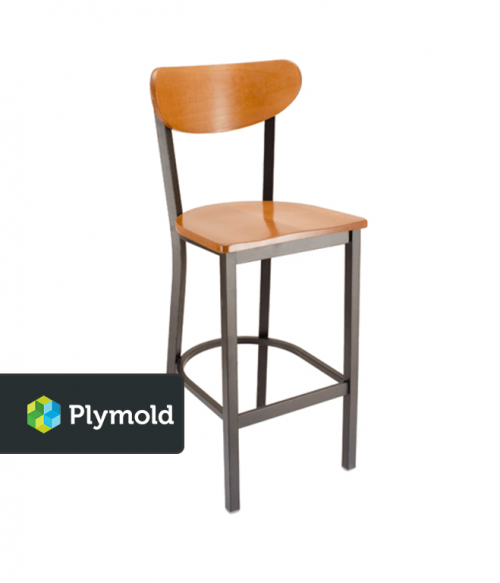 The key to a quality chair or barstool is creating a design that can fully support every person who may wish to sit on the furniture. 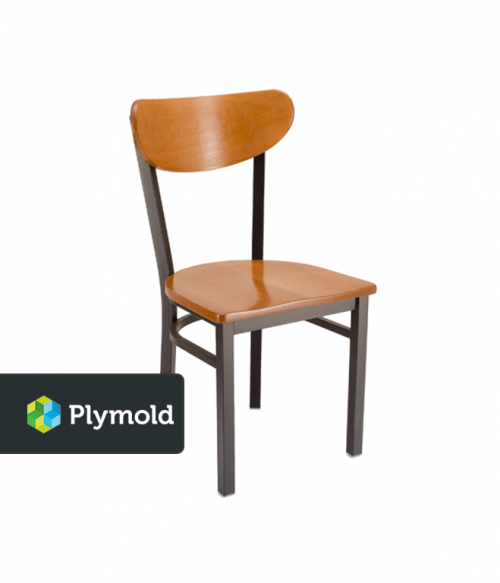 Featuring some of today’s top manufacturing brands, such as Plymold, you’ll find that each design offers an ergonomic back support for added comfort. Kidneyback designs, Quest-style chairs and barstools, as well as Park Avenue designs are all featured in our current inventory. So what are the advantages of choosing facility furniture like this instead of running down to your local discount furniture store? Facility furniture is easier to maintain. 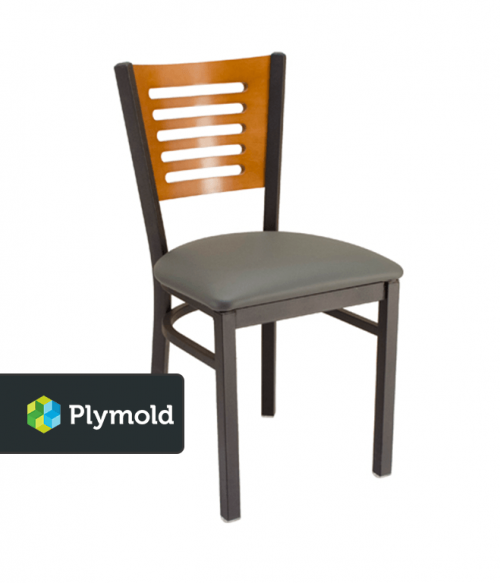 The surfaces of these chairs and barstools are specifically designed to make them easy to clean and maintain. This allows you to create a more attractive environment for your customers and personnel. You receive guaranteed services and supports. The warranties and guarantees on residential furniture are very different than that of commercial-grade furniture. Using discounted furniture in a way that is not intended could void your warranty. It is competitively priced. 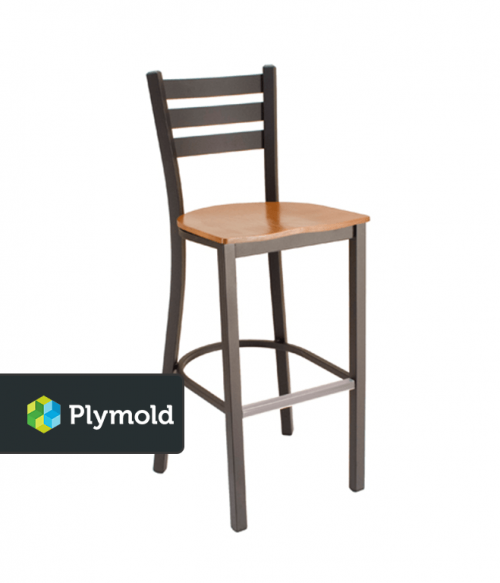 You’ll find several pricing options with our chairs and barstools that are below $200 per unit. 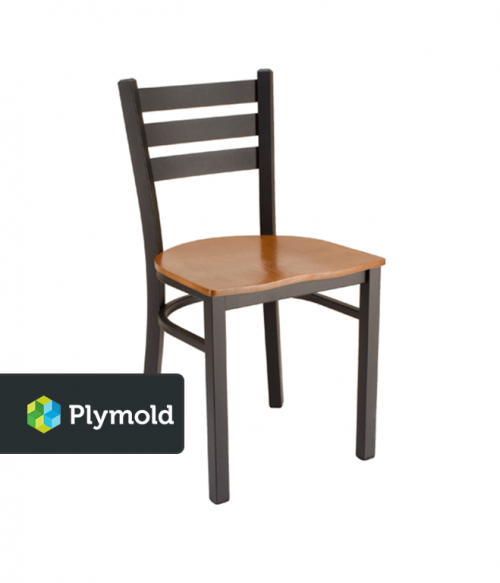 This price is comparable to similar quality furniture intended for residential use. If you want to add a specific style to your interior floor plan, choosing a great chair from Factory Equipment can help you leave a lasting positive first impression. Let us show you how easy it can be today. Our team is standing by right now to help you with any questions you may have about the benefits of owning the best chairs and barstools on the market today.